Hartsfield–Jackson International Airport in Atlanta, Georgia is the busiest airport in the world – both by total passengers and number of flights. 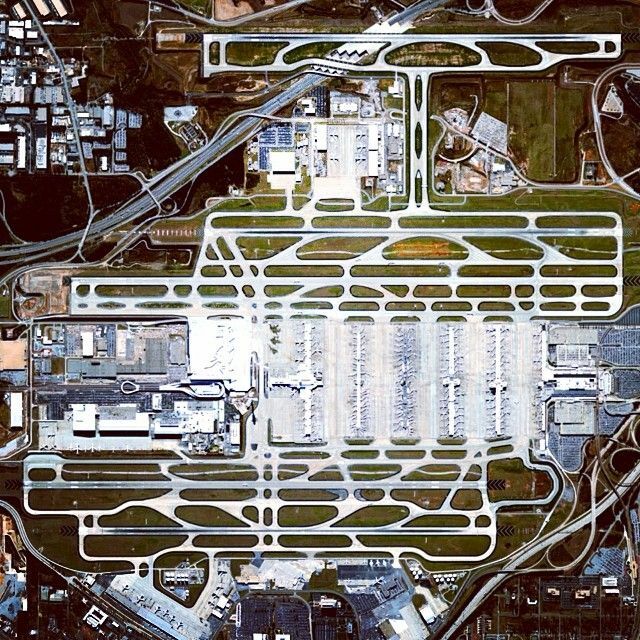 In 2012, ATL accommodated 95 million passengers (more than 260,000 daily) and 950,119 flights. Source by cmhrergun used under Creative Commons license.